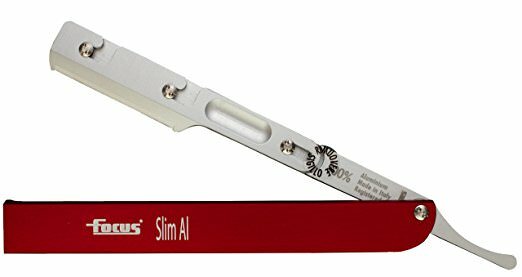 I am thinking about trying a straight edge injector type razor like the Artist Club SS or the Focus Slim. I have heard many good things about them both. Could someone tell me which one should I get? They are about the same price. I’d go with the artist club, as you can take advantage of feather, KAI, and schick prolines. SE blades, being thicker - provide me with a different (and preferred) shave vs. DE. (12-17-2017, 09:01 PM)mike_the_kraken Wrote: I’d go with the artist club, as you can take advantage of feather, KAI, and schick prolines. SE blades, being thicker - provide me with a different (and preferred) shave vs. DE. Artist Club. The Focus uses half a DE blade, so it's not a true single edge razor. I've heard that the Focus can be adjusted very slightly to take regular injector blades, opening up another avenue of possibilities.